Banana Jones is calling on players at South Africa’s favourite online casino, Springbok Casino, to help him navigate his way through the ominous temple of Leopold the Leopard in search of the Crystal Banana. 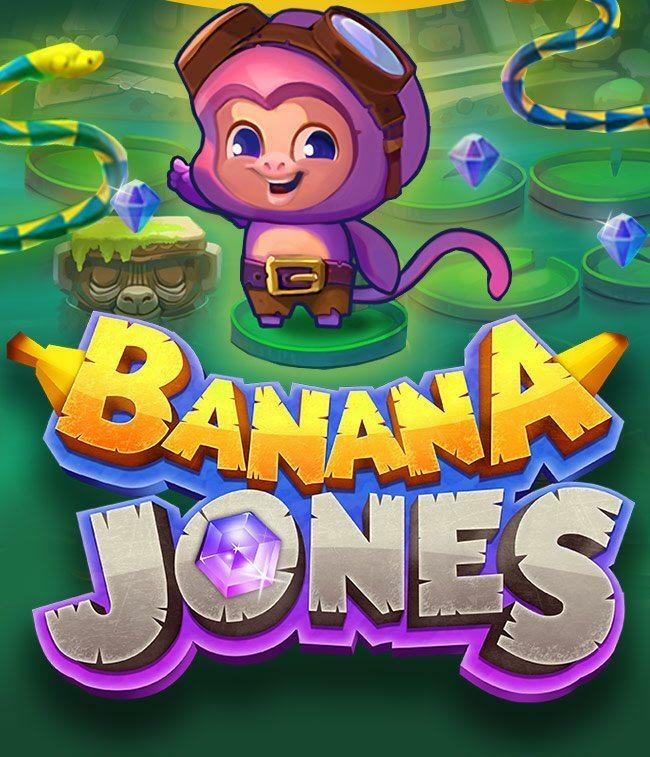 Banana Jones is played with two dice, which means every time you throw the dice the outcome will be anything from 2 (snake eyes) to 12 (a pair of sixes). Banana Jones will then move according to the outcome of the dice roll (5 dice rolls are given per bet) and if he steps on the snake’s head he will have to come down to its tail. On the other hand, if he steps on the end of the vine, he will climb up to its top. 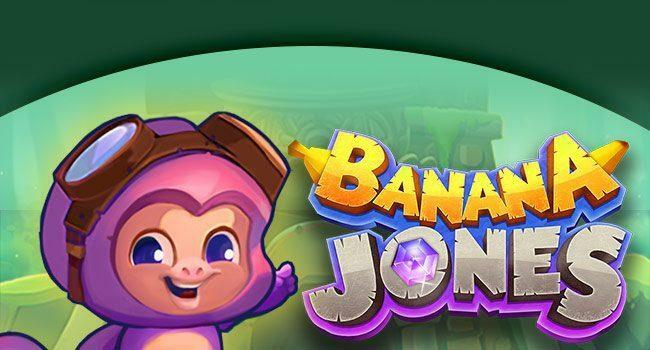 Enjoy Banana Jones with 250% up to R5000 and R100 free Try Out bonus for all recent depositors! Please note: This bonus is valid until August 31st. Terms & Conditions apply. Please note: This bonus is valid until August 31st. Terms & Conditions apply. A valid deposit in the last 30 days (including today) is required to redeem this free bonus.